More and more people are looking at the different alternative health therapy options these days. 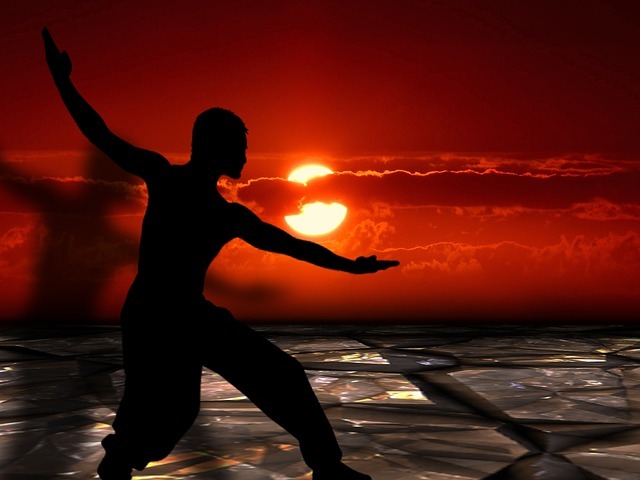 In this article, I write about the health benefits which using tai chi can bring. I hope you enjoy the read. Tai chi is the most popular exercise in the world today. It is relatively new to the western world but is becoming more and more popular. The two thousand year old Chinese martial art is quite simple to do and has many benefits. I have been attending tai chi classes for around a year now and it has massively helped me to control my anxiety and stress levels. Stress has been a big factor in my life and I have always struggled to think in a positive way. I now try many alternative treatments to manage my stress including meditation and tai chi. Both work very well for me. I was introduced to tai chi by a friend. I must say that I did not really know much about it before this. He told me that it had helped him no end in controlling his depression. His name is John and he has many issues in his life which not only affect his self-confidence but also makes him very depressed at times. John has been attending tai chi classes for nearly two years and has seemingly become a new man. For whatever reason he did not tell people about what he was doing. On a night out I mentioned to him that he had been a lot happier in the recent months. This is when he talked to me about tai chi. He also asked if I would like to attend the classes with him, which I duly agreed to. I am very glad that we had this conversation as I can also quite easily spiral into a state of depression. It may be a piece of mind thing as I know that I will be attending a tai chi once a week, but I am now very able to deal with stress and am far less anxious than I ever used to be. People have also mentioned that I look far healthier and even that I look younger than before. This is supposed to be another benefit of tai chi, it helps to delay the aging process. This is good for somebody like me as people always thought that I was around five years older than I actually was. In conclusion, if you are like me and are a person who is always stressed out and often depressed, tai chi could be the answer for you. Give it a go and it could change your life. It goes without saying that tai chi is not for everybody and I would also recommend meditation, reflexology, aromatherapy, and hypnotherapy. I am a person who likes to try new things as I am always trying to improve my life. I want to live a long, happy and stress free life. Using these forms of alternative treatments is helping me to achieve this at the moment.